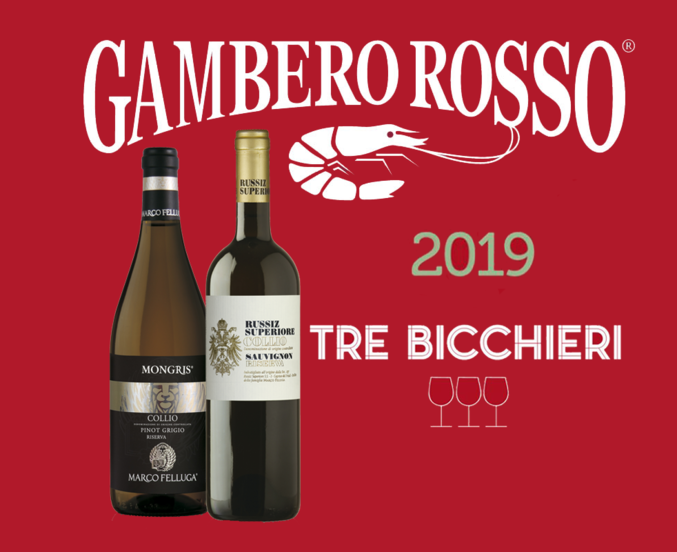 “The Guide Vini d’Italia 2019 of Gambero Rosso has conferred the “Tre Bicchieri” to the Marco Felluga Collio Pinot Grigio Mongris Riserva 2016 and to the Russiz Superiore Collio Sauvignon Riserva 2013. 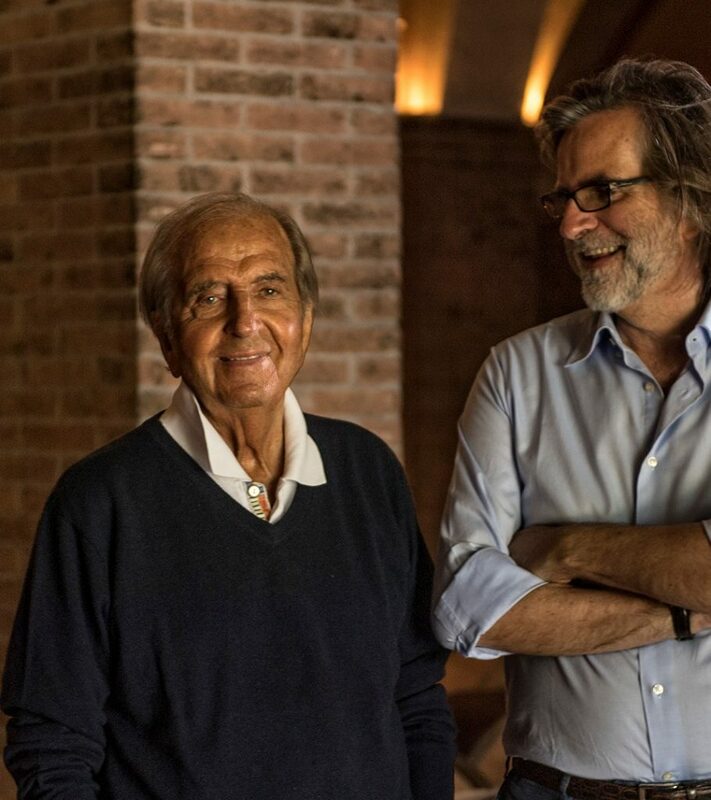 The story of Marco Felluga and Russiz Superiore, two prestigious wineries in Collio, today owned by Roberto Felluga, continues on the path of a tradition that began more than a century ago. 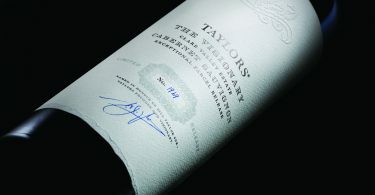 A dynasty of passionate and forward-thinking winemakers, firmly rooted in its origins and single territory, home to a wealth of wine knowledge and a unique culture. For five generations. 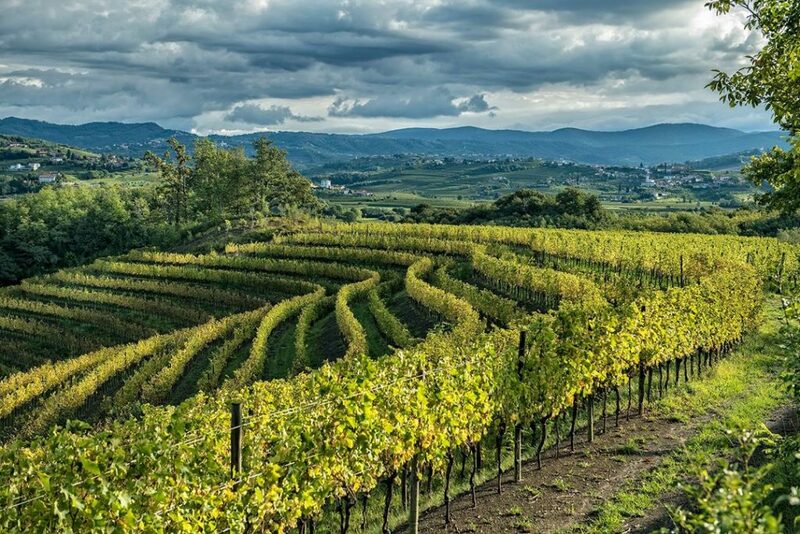 Found in the Collio wine region, a fascinating border land, rich in elegance and history and a crossroads of cultures and peoples that has always been crisscrossed by rows of vineyards on its hills. Marco Felluga, came from Istria with his family after the Great War and founded his own winery, right in the heart of Friuli in 1956, choosing Gradisca d’Isonzo as the seat of its wine cellars. The Lion symbol reported today on the wine labels is still a reminder of the influence of the Serenissima on Collio, its past and its incredible bond with this territory. 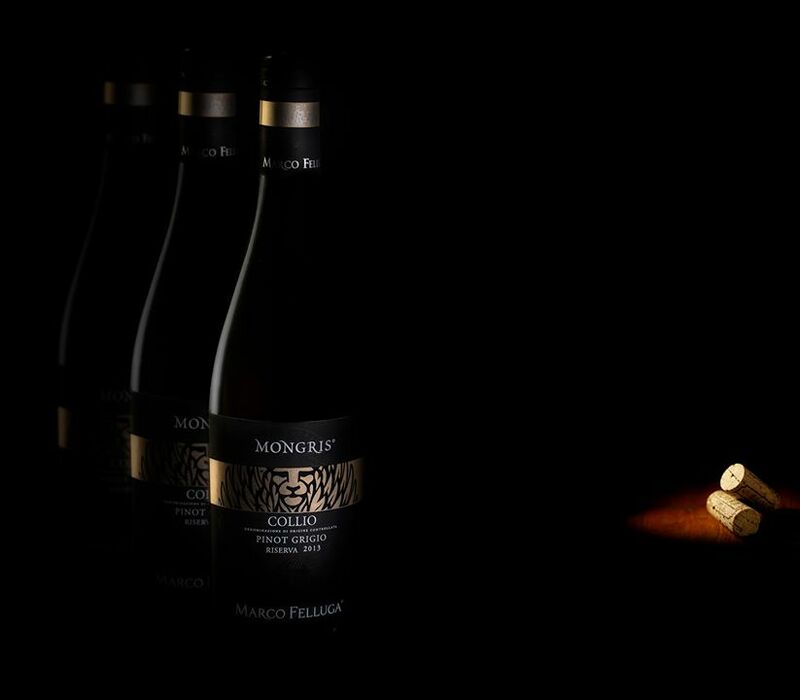 The Marco Felluga vineyards, which extend for more than 120 hectares between Farra, Oslavia, Cormòns and San Floriano, are the same ones that hold the memories of great vintages and were founded as a result of a process of innovation, quality and research, which at the time was considered pioneering. 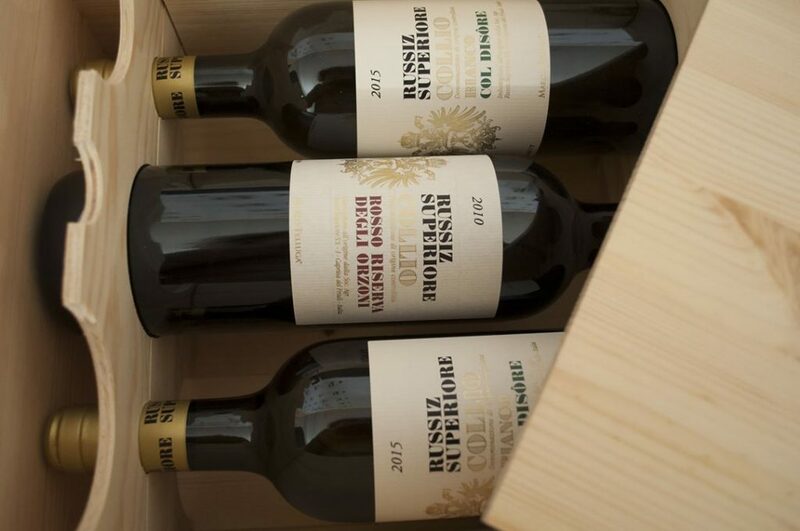 Accomplishments that lead the family in 1967 to buy one of the most beautiful estates in Collio: Russiz Superiore. The name once again reveals an amazing past, 700 years of history during which noble families and noble wines were passed down from generation to generation. 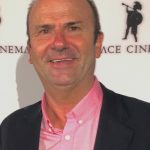 Special wines are grown in Collio, among the first regions in Italy to obtain DOC recognition and home to the finest white wine region of Italy, the result of a land made up of marl and sandstone, created around a 100 million years ago through the phenomenon of erosion during the Eocene era. The “flysch“, or ponca in the Friulian dialect, the mild climate and diverse temperature range are the ideal terroir for the growth and development of the vines: Marco Felluga’s family’s experience and vision have, over time, allowed them to proceed on a journey of excellence, keeping a number of fundamental principles unchanged, and reaching important qualitative results. 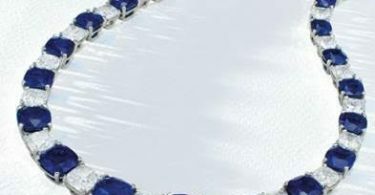 Work, honesty and protection are not just words but a way of life, a wealth that Roberto Felluga respects, protects and oversees strongly.